Home / Insurance / LIC / How to pay LIC Premium Online ? Pay LIC Premium Online : Founded in 1956, LIC (Life Insurance Corporation of India) is a state-owned insurance group and investment company which has its headquarters in Mumbai. 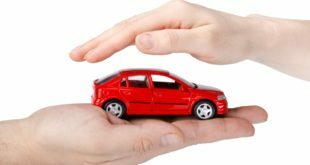 It is undoubtedly one of the most trusted insurance group in India. 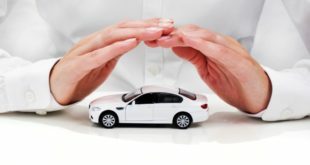 With wide range of insurance products like insurance plans, pension plans, unit-linked plans, special plans and group schemes. Buying insurance policy from LIC also helps an individual to save a considerable amount of income tax. 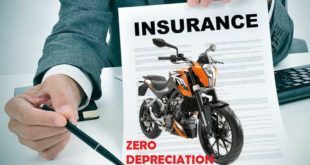 Most of you who are reading this article may have already bought an LIC Policy and you may now be looking to pay LIC premium online. Today, we will to tell you the step by step process to pay online LIC premium. 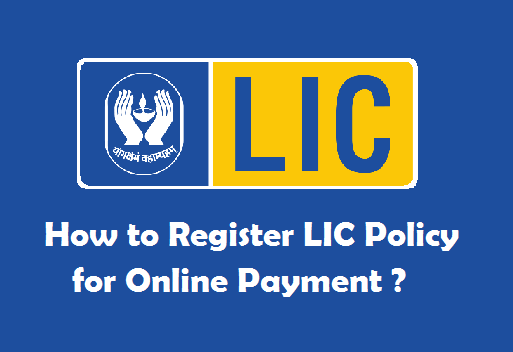 If you want to know ‘how to pay LIC premium online ?’, you can it with or without registration on LIC Website. We will tell you about the both the methods in this Article. Read Also : How to Register LIC Policy for Online Payment ? It is quite an easy task to pay Online LIC Premium, just that you need to know the correct steps. We will first start with the procedure to pay LIC Premium Online without Registration. If you have forgot your password to Sign into LIC Login Page, you have the facility to pay LIC Premium Online without registration on LIC Website. 1) Visit the LIC India Homepage and click on ‘Pay Premium Online’ as shown in the image below. As soon as you click on ‘Pay Premium Online, you will redirected to another page. 2) Click on ‘Pay Direct’ button on the left hand side. You do not require any registration for paying your LIC premium through this method. 3) Fill the details to to pay Online LIC Premium. 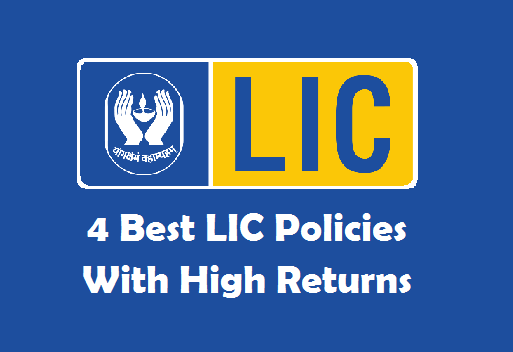 Policy Number : Enter your LIC Policy Number. Instalment Premium : Enter the Amount of Premium to be paid (Excluding Taxes). Date of Birth : Enter your Date of Birth in DD/MM/YYYY format. Email ID : Enter your Email Address. Mobile Number : Enter your Mobile Number. Enter Text from the Image : Enter the Text as displayed in the Image. Note : Please enter your valid Email Address & Mobile Number as you will be notified about the LIC premium payment. 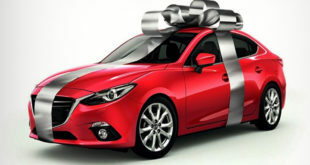 The premium payment should only be made by the policy holder only. Click on ‘Submit’ to proceed to pay online LIC premium. You will redirected to another page as soon as you click on ‘Submit’. 4) Re-check your Policy and Payment Details and click on ‘Checkout’ (Note: You can also Add more policies for making LIC premium payment). Once you click on ‘Checkout’, you will reach another page where you need to choose the payment method. 5) Choose the Payment Method to pay LIC Premium Online. Check the Total Premium Amount and Choose the LIC premium payment method i.e (i) Internet Banking (ii) Credit/Debit Cards. Once you choose the payment method, you need to click on ‘YES’. As soon as you click on ‘YES’, you will be redirected to the Payment Gateway page. 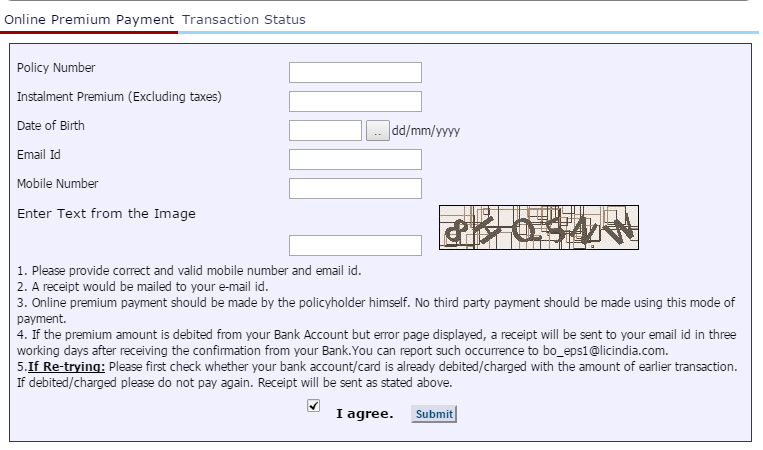 6) Choose the Appropriate Payment Method and click on ‘Submit’. 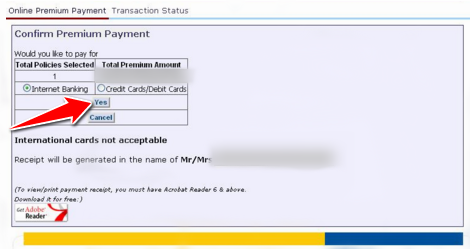 Once the payment goes through, you will receive the transaction receipt of LIC premium payment(In PDF fomat). You can keep this receipt as a proof of payment. You will also be intimated about the transaction through your Email ID and Mobile Number. If you are re-trying to pay the LIC Premium Online as the payment didn’t go through, it is advised to first check whether your bank account/card is already debited/charged for the transaction. If you have been charged for the same, don’t pay again as you will get the receipt for the same. 1) Visit the LIC India Homepage and click on ‘Pay Premium Online’. As soon as you click on ‘Pay Premium Online, you will redirected to another page. 2) Click on ‘Pay Premium through e-Services’ button on the left hand side. Note : You need to register on LIC Portal for paying your LIC premium through this method. If you are not a registered user, click on ‘New User’ on the right hand side to register yourself first. 3) Click on ‘Registered User’ on the left hand side. 4) Login to Online Services of LIC by entering your Username and Password. 5) Once you Login to your LIC Online Services Account, Select the policies for which you want to make the payment and click on ‘Submit’ button. As soon as you click on ‘Submit’ button you will be redirected to the payment method screen. 6) Choose the Payment Method (Netbanking/Debit Card/Credit Card) and make the payment. 7) On Successful transaction, you will receive a digitally signed receipt on your email address. If the transaction did not go through, you will be informed the reason about it. These are the methods to pay LIC premium online. Although both the processes to pay online LIC premium are good to use. I would suggest you to register on LIC portal and use the 2nd procedure. The advantage of paying LIC premium online after registration is that you have a separate account for you. In this account, the details of all you policies and payments will be readily available. You can access your account whenever and wherever you want. Previous How to get Bank Statement in SBI ? 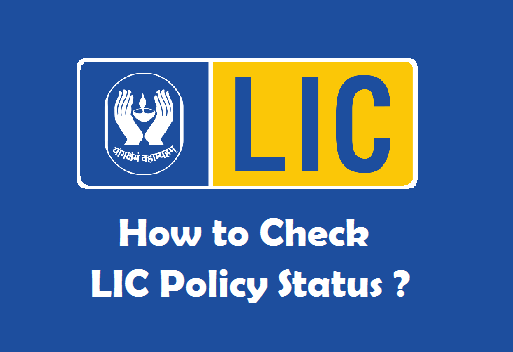 Next How to Register LIC Policy for Online Payment ?